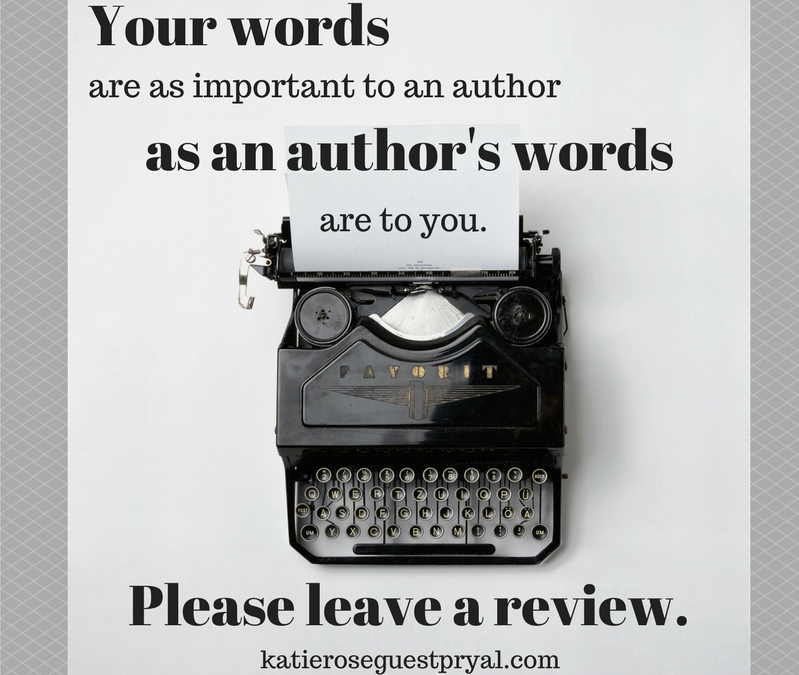 :: Your words are as important to an author as an author’s words are to you: Please leave a book review. Authors depend on book reviews written by readers. If you read a lot of books, and you don’t know this yet, you can read about why here, and here, and other places too. It’s good information to have. Writers and readers have always had a close relationship, unless maybe if you’re Jonathan Franzen telling Oprah you’re too good for her book club but then in that case I don’t know what to do with you. In any event, I recently had a conversation with good friend who happens to be very smart and also a radiologist (!! 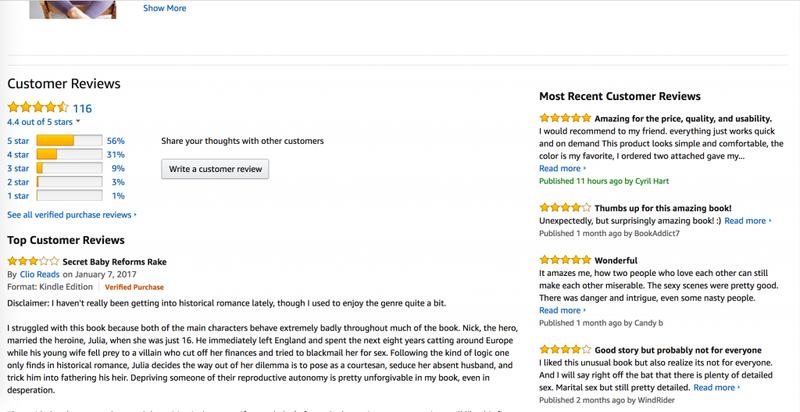 ), and she told me she loved my novels but had no idea how to leave a review on Amazon. I thought that was hilarious and also worthy of a blog post. 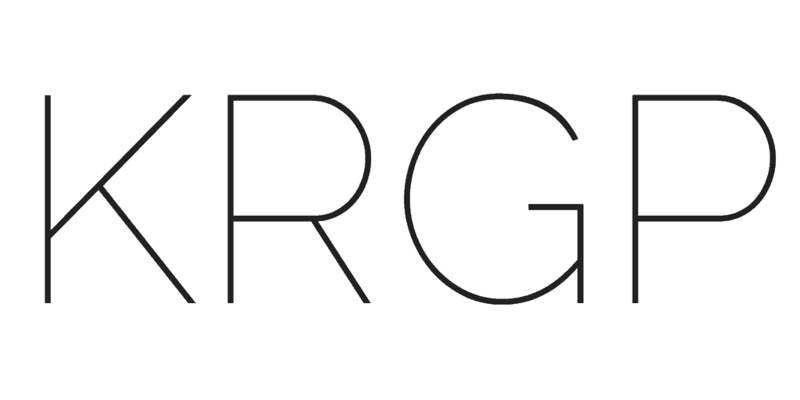 So, dear friend (you know who you are), this blog post is for you. Here’s how you leave a book review on Amazon. Step 1. Navigate to the book’s page on Amazon. IMPORTANT NOTE: You do not need to have purchased the book on Amazon to leave a review on Amazon. In fact, DON’T purchase the book on Amazon. Go buy it at your local indie bookstore, and then leave a review on Amazon. HAHAHAHA. 2. Scroll down to the Customer Reviews section of the page, located just under the author’s bio. 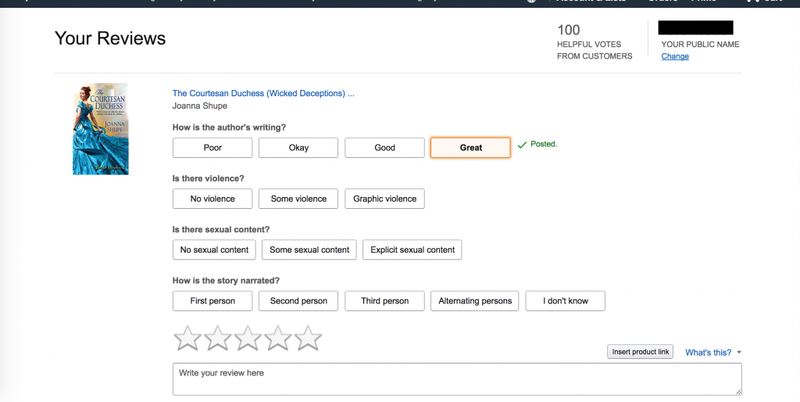 There is a button that says, “Write a customer review.” CLICK IT. Step 2. CLICK the “Write a customer review” button. 3. You will be taken to the “Your Reviews” page. Cool! The book you have selected to review will be at the top. 3. You will be taken to the “Your Reviews” page. 4. Click the answer to “How is the author’s writing?” and the review panel for that book will expand. Super! 5. Now you can answer the questions and click on the scale of 1-5 stars. Obviously this AMAZING book gets 5 stars. 5. Answer the questions and click on the scale of 1-5 stars. 6. Click inside the box that says “Write your review here” and write. Provide a TITLE for your review. THEN, click the SUBMIT button! What should you write? Start with 1-2 sentences (or more) that will help readers understand how you feel about the book. If you want to write more, great! But don’t make writing book reviews such a burden that you don’t want to do it. 6. Click inside the box that says “Write your review here” and write 1-2 sentences. Provide a TITLE. Click SUBMIT. 7. You’ll be taken back to the “Your Reviews” page where you’ll get a confirmation message. 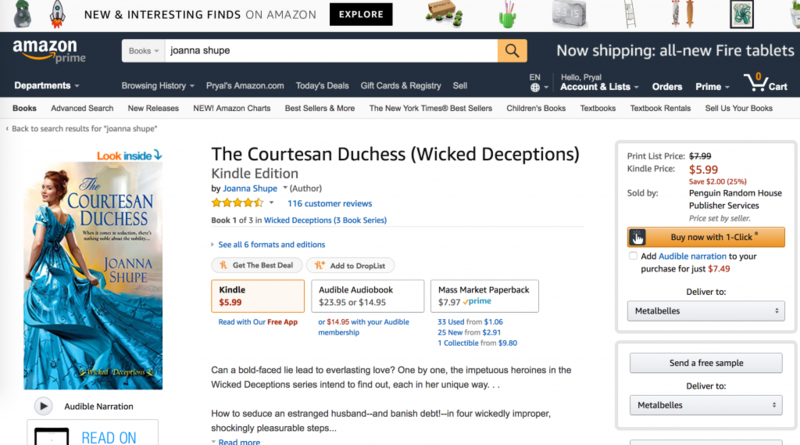 You will receive an email from Amazon when your review is posted. OMG wasn’t that super easy. Let’s do it again. 7. You’ll be taken back to the “Your Reviews” page for confirmation.